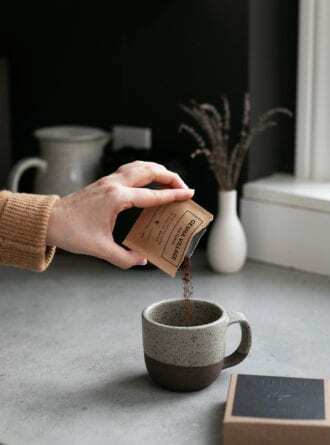 Instant coffee’s a known commodity among travelers and those too busy to brew, and now instant coffees are finding their way into the mugs of discerning coffee drinkers. Well- sourced beans and the development of proprietary freezing and dehydrating practices have helped dramatically improve the quality of instant coffee, and the results in the cup can be surprisingly satisfying. We taste tested a range of options, from small producers to large—here are six we recommend.